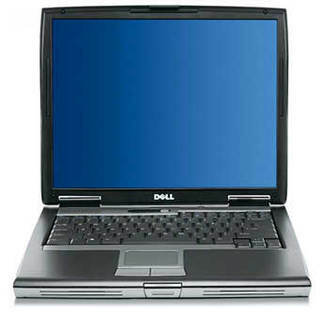 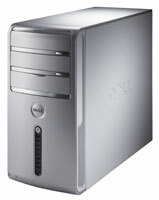 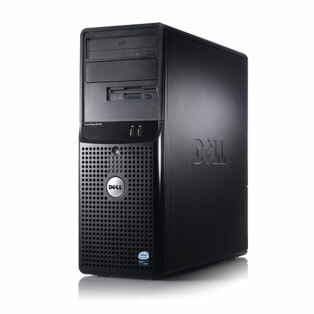 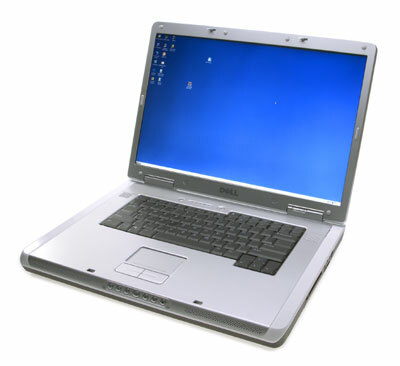 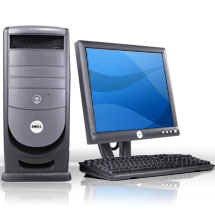 Dell Memory RAM has compatible Memory RAM for Dell Computer, Dell PowerEdge Server and Dell Laptop Upgrades. 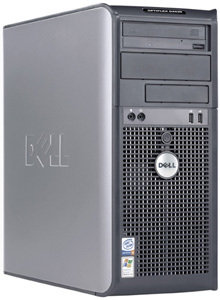 DDR3 Dell Memory for servers. 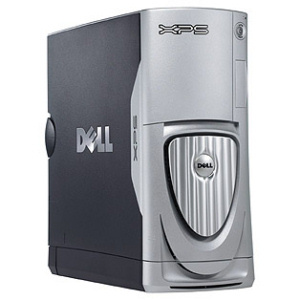 Compatible memory module SDRAM, DDR, DDR2, DDR3, for Dell Axim, Dimension, Inspiron, Latitude, OptiPlex, PowerApp, PowerEdge Servers, Precision Workstation, Dell Vostro, XPS, Kingston and Samsung Memory for Dell. 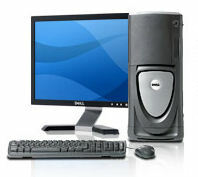 We carry guaranteed compatible memory upgrades for all Dell computers, Dell Notebooks and RAM for PowerEdge Dell Servers.